Holidaying at Balnarring over summer? 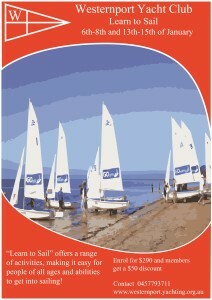 Perhaps you could be interested in learning to sail. 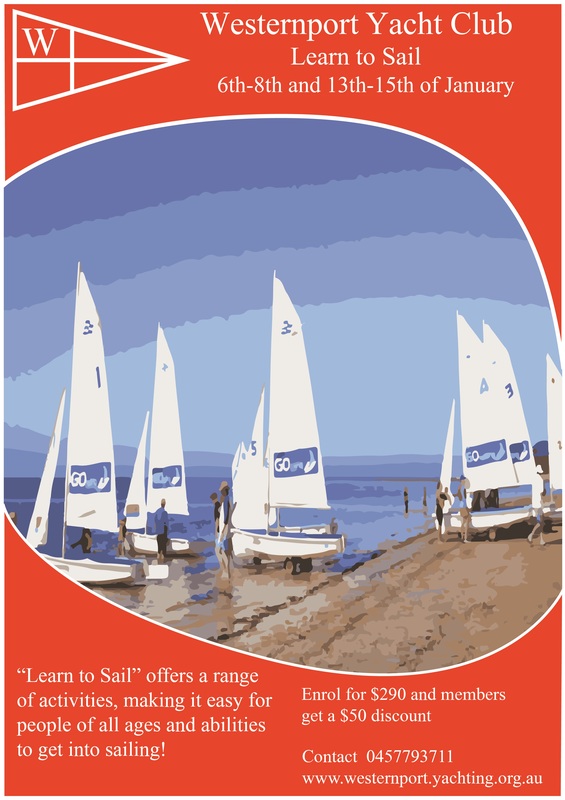 The Westernport Yacht Club is running two “ Learn to Sail” programs for teenagers and adults in January.